PRaaS is a full service conference and event tradeshow press room solution that simultaneously promotes your event among industry media, provides event sponsors and exhibitors the opportunity to promote their company’s to the media and provides onsite meeting opportunities for briefings, press conferences and one-on-one introductions to help companies promote their products and solutions to key industry influencers. iMiller Public Relations’ (iMPR)’ PRaaS provides complete event marketing support before, during and after to enable your event to offer its participants increased return on investment (ROI) beyond the standard customer and prospect meetings. Media and Analysts are key market influencers. Earned media (versus paid media) opportunities increase a company’s credibility in the market since they have to motivate and inspire a third-party to write about what they do. 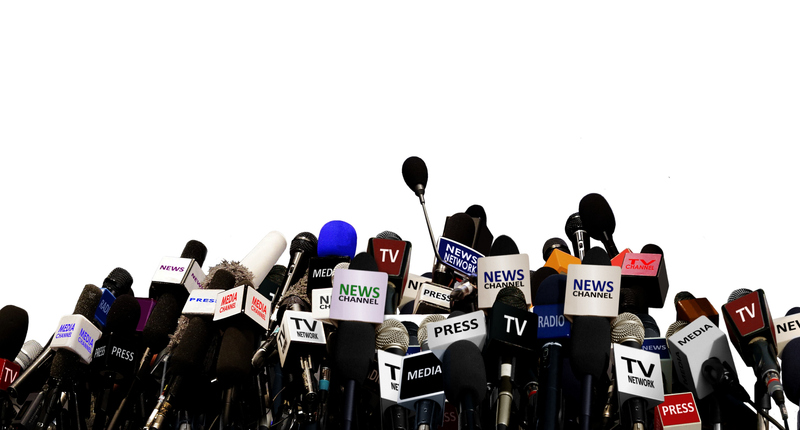 Earned media opportunities help companies relay their messages through the eyes of a neutral party who can distill messages to a targeted market with more impact than a company could do on their own. And it doesn’t cost them money to do so. iMPR’s PRaaS focuses on recruiting key industry media and select analysts to participate and attend your event. The goal is to encourage these influencers to meet with and write about the companies participating in and attending your event. In doing so, your event is promoted; participating companies gain greater exposure to the market; target audiences are further educated and a greater ROI on a company’s investment can be realized. Event marketing is not complete without the participation of industry media and key analysts. A full service program can not only be affordable for your event, but through additional sponsorship opportunities can help you achieve additional growth and ROI for on your own bottom-line as well.